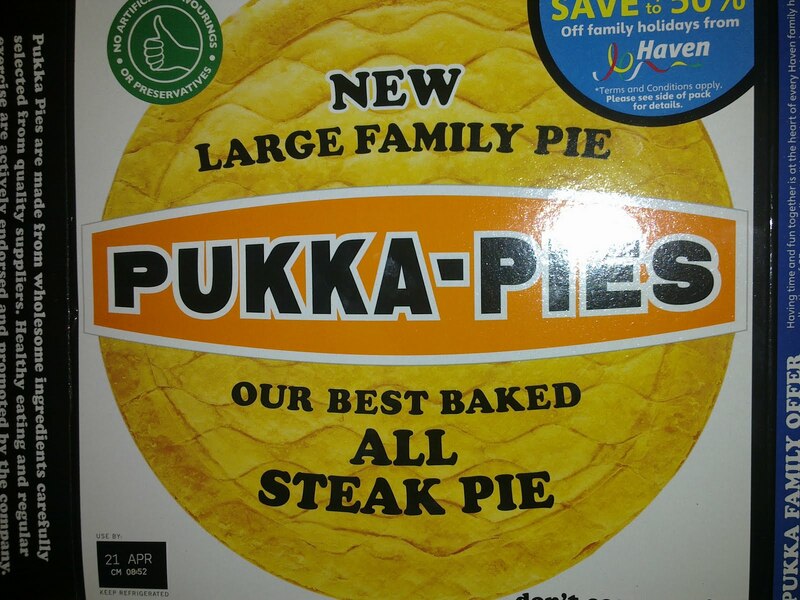 You may wonder why we’d review an All Steak Pukka Family Pie when we’ve already had the delight of an All Steak Pukka Pie... but that would be your error! You see the Family version could be argued to be a whole different ball game. After all, the size of a Family pie is definitely 3, if not 4 times bigger than your average chip shop Pukka, so you definately get a slightly different flavour as a result. 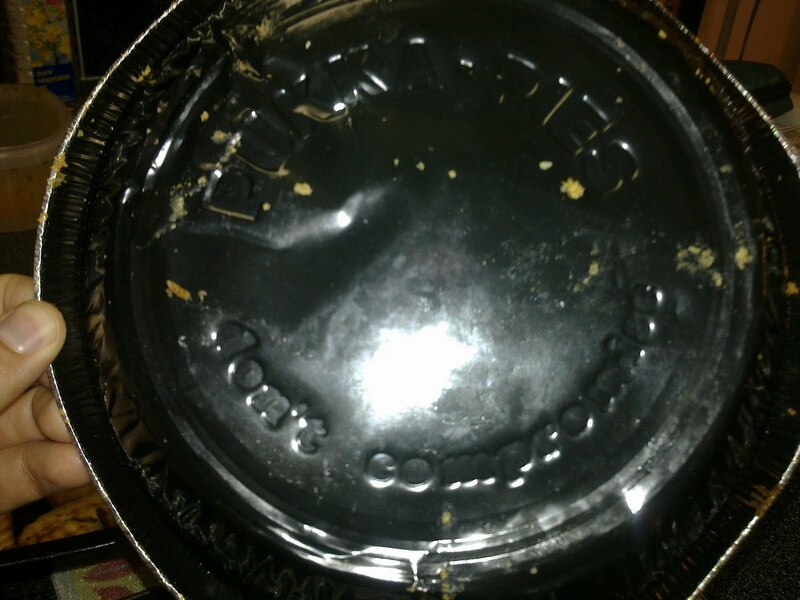 In fact, the pie was eaten by 2 people to ensure that it could all be eaten in one sitting and give a more accurate review score! 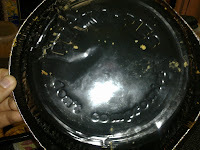 The foil tin informs you that with Pukka Pies you “don’t compromise!” – but with a greater crust to filling ratio in the Family version, the Pukka Family pie does unfortunately compromise some of its score as a result of this poorer crusting. While it wasn’t as soggy as the smaller versions (in fact, it was very crispy!) 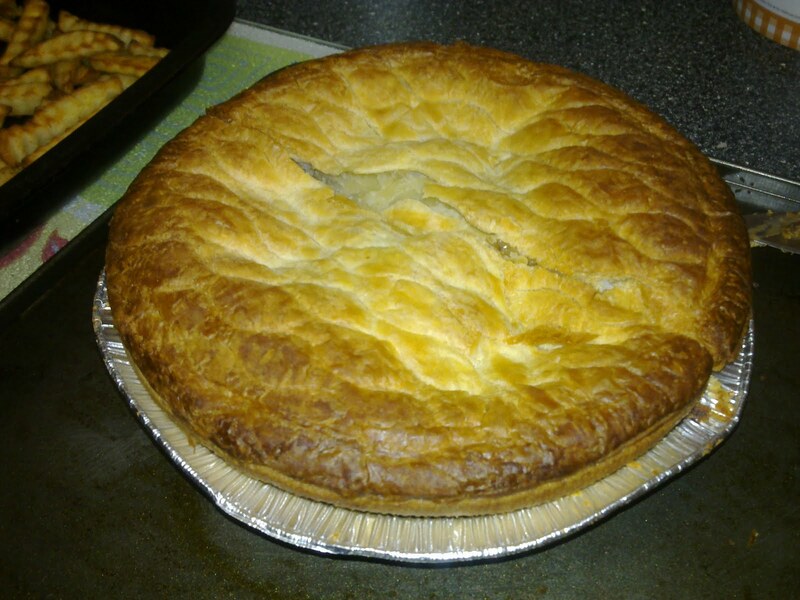 the over-crustacean of the pie was a drawback noted by both reviewers. 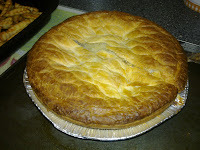 The filling – both its meatylicious steakiness and the lovely gravy - was however very good and it would defo be recommended for any family or indeed any very hungry pie fan! Scoring just lower than the individual Pukka Pie, it should still be on everyone’s birthday wishlist.